Sign up to for access to my Ultimate DIY Resource Library with all the info you need for your next DIY project! Hi, I'm Jennifer! I started Beanies & Weenies four years when I decided to turn my hobby of crochet into a side business and wanted to try my hand at blogging as a way to market it. Through the years, it morphed into an entire lifestyle blog where I shared my college experiences, recipes, DIY projects, and travels. I evened opened my own content marketing business! Visit my blog and take a peak inside my life! 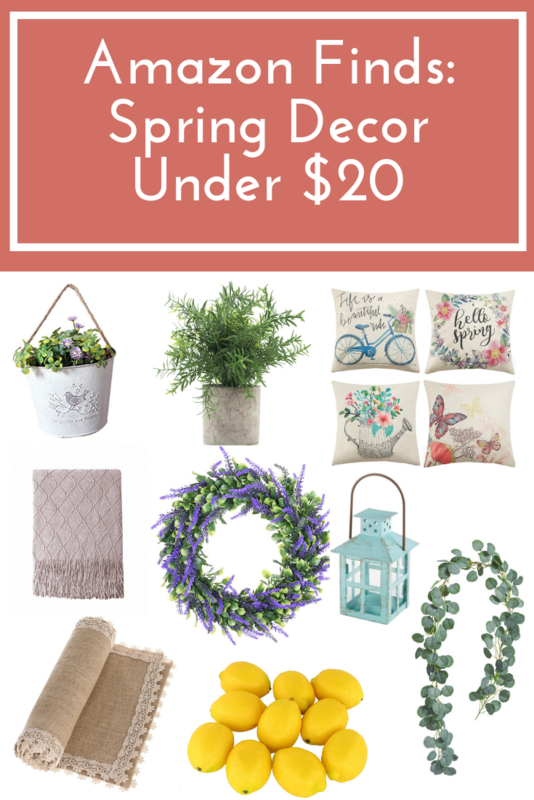 Refresh your home for spring with these awesome deals on spring decor on Amazon.com! 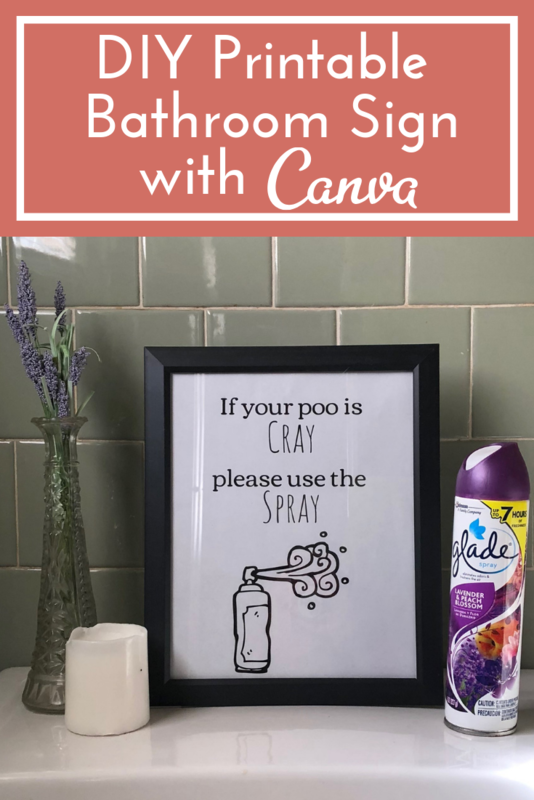 Create an easy DIY printable bathroom sign to spruce up your bathroom with Canva! 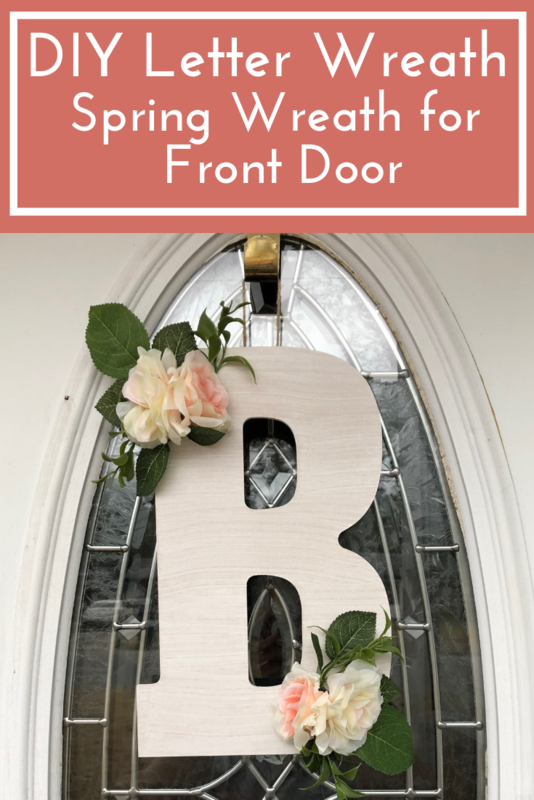 Spruce up your front door for spring with this easy whitewash DIY Letter Wreath! Jennifer Hines is a participant in the Amazon Services LLC Associates Program, an affiliate advertising program designed to provide a means for sites to earn advertising fees by advertising and linking to Amazon.com.